I love doing these posts. Why is reflecting on a year so much fun? What’s even better is laughing at those ridiculous things you wore and marveling over the ones you wore like a damn queen! 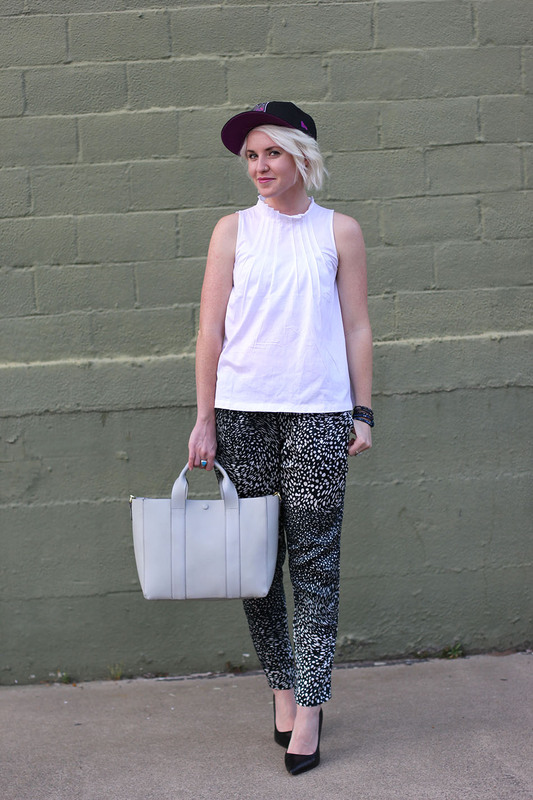 Sometimes I wish everyone had a style blog, for the soul purpose and being able to see what you wore through the year! Let’s get started on reviewing twenty fifteen! 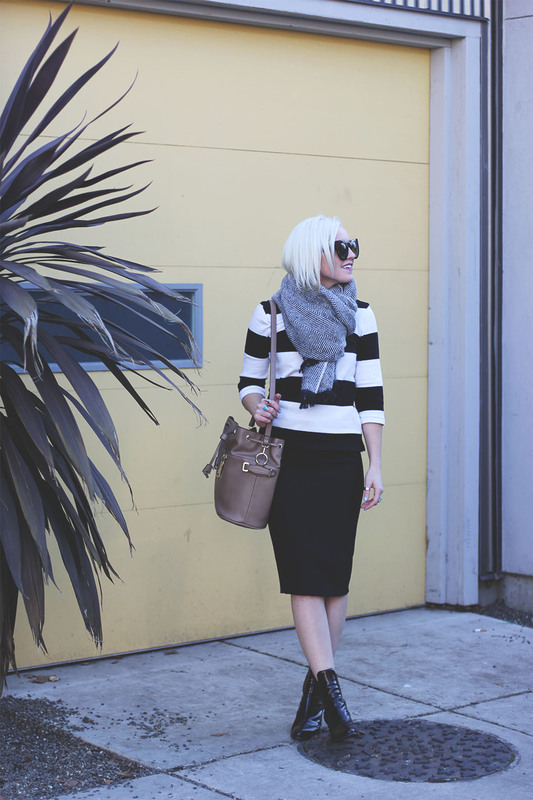 January: blanket scarves, bucket bags, thick rimmed cat eye glasses were taking center stage. Don’t forget their accomplice, patent leather booties! February: deep V-neck sweaters were ALL THE RAGE! Do you remember the ones with thick ribbon piping around the V? Oh man, just saw the minister of a church wearing one last week. Glad I didn’t go that deep on the trend! March: Before we started putting mesh and panels on our joggers, we were wearing the printed version! This was 10 months ago but it already feels so un-relatable! April: fringe and lace up flats had a great year, and boy did they deserve it! April: Doing 2 looks for April, sorry! So many trends could be worn this time of year. I have to show case when the “man bun” had emerged, even us ladies were having our fun! May: joggers were still catching my eye, with heels no less! June: loose boho shorts and long cardigans were one of my favorite combos. Man, those made your legs look thin. Hoping they stick around…forever? July: sneakers were in full force. 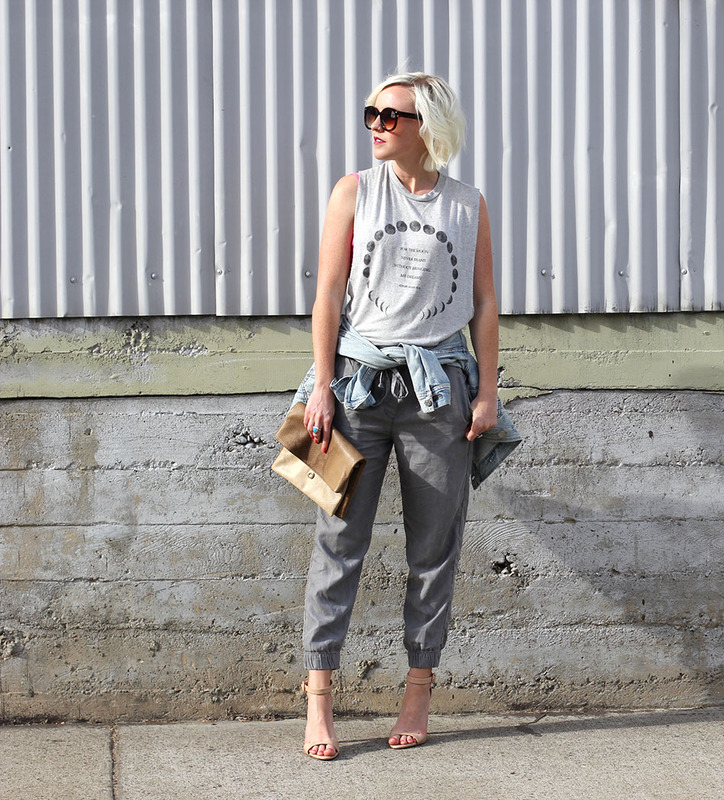 I finally pulled my head out of the sand and started wearing more basics! 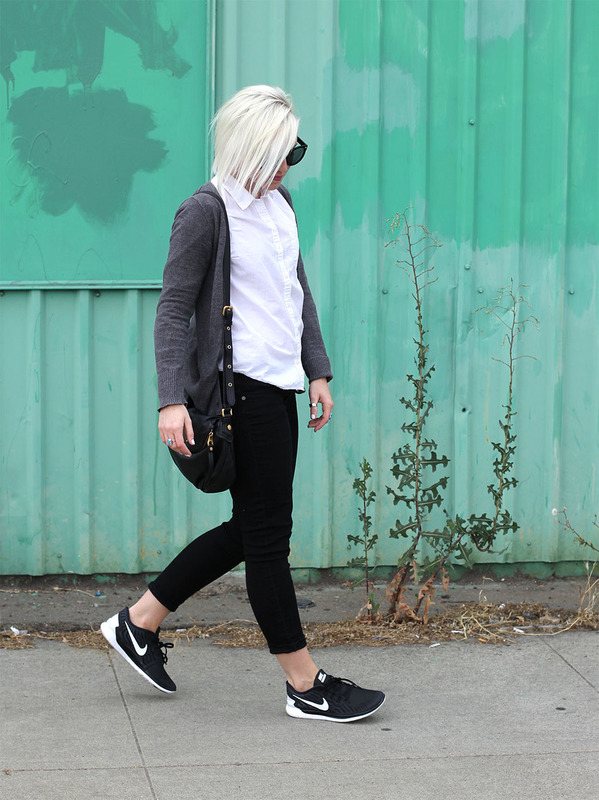 August: rocking the neutral combo at this point, clinging to my pop of color sunglasses. The button up 70’s skirts were all the rage. The camel and suede versions were the most popular. 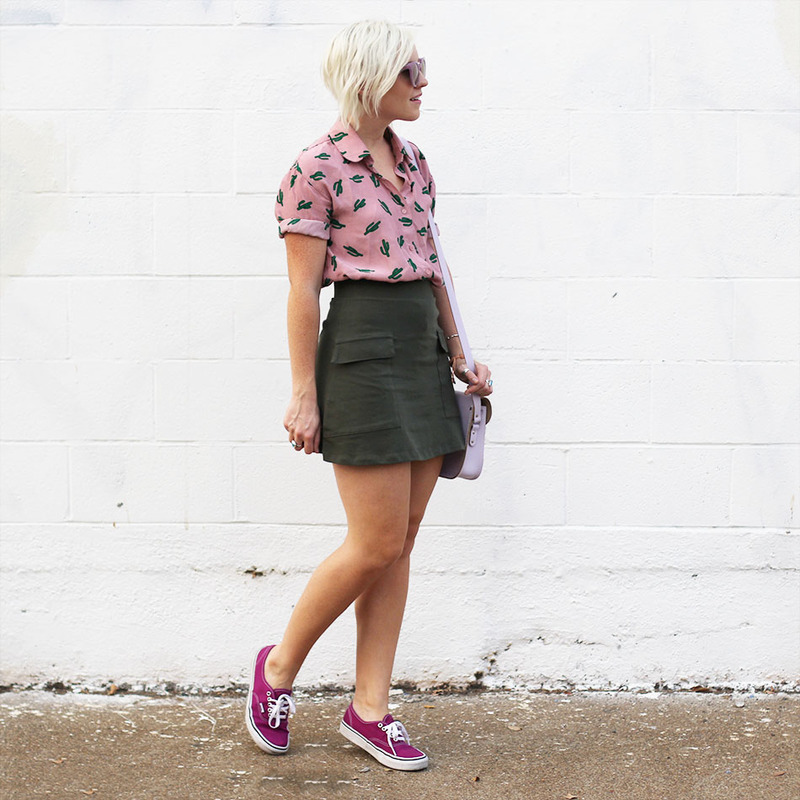 September: cacti prints on fleek! A-line skirts were a big hit. I personally think I’ll keep wearing them, works great for the pear bottoms. 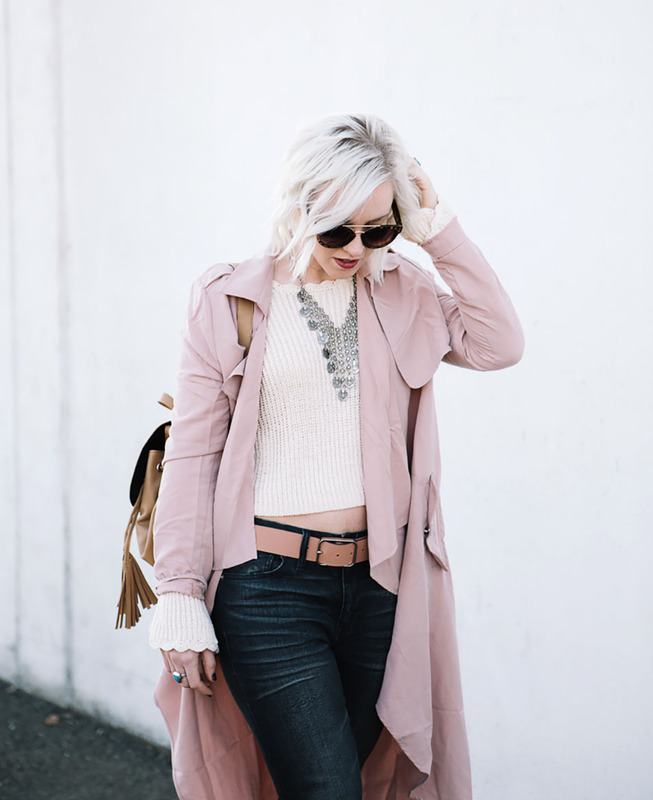 October: Long live blush pink! Flow-ey trench coats were a big hit. Don’t forget the mini backpacks–who could be mad at that?! November: lace up tops had a long moment, still are. Lasted from early summer through late winter. 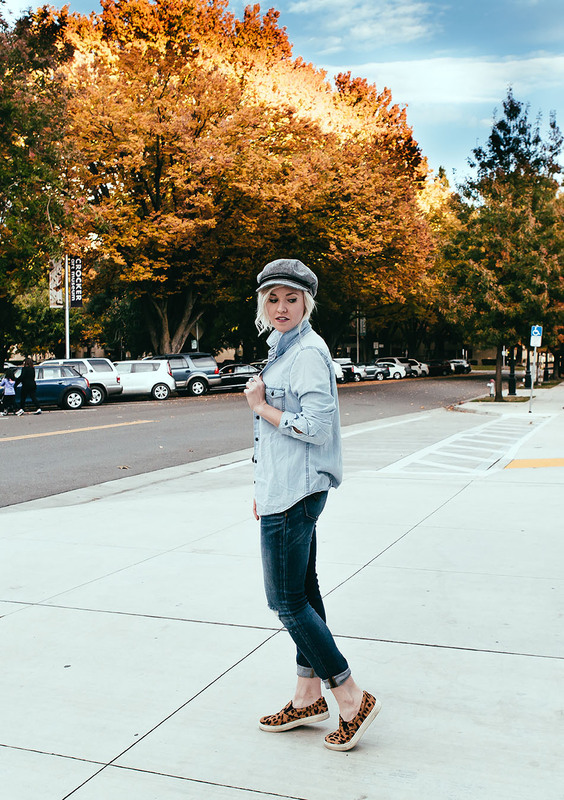 Looser denim is on the rise, already seeing the slightly flared cropped versions making a big hit in 2016. December: denim on denim always a strong duo. Lieutenant hats made an appearance, I think they’ll stick around through the summer, as they add instant bad assery. I’m excited to start a new year. Trends can get over whelming, but remember to stick with the colors and shapes that work best on your skin tone and body type. Adventure into a new trend if it makes you feel amazing. Other than that, you might be wasting your time and closet space. This should also help you save money for those much needed vacays. What trend are you most excited for in 2016?